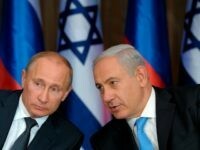 TEL AVIV – In an unprecedented move, the Russian embassy in Israel will host its annual National Day reception in Jerusalem next month following Moscow’s recognition of west Jerusalem as the Israeli capital last year. 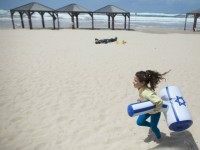 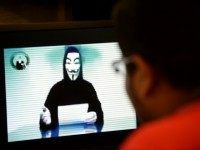 Stormy weather washed several dozen explosive fuses up onto beaches in Tel Aviv and Herzliya on Saturday, police said warning the public to exercise caution. 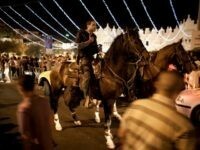 The Tel Aviv District Police Department (TADPD) has recently discovered a new problematic phenomenon stemming from intense building construction near police horse farms which is rendering its horses unfit for service.